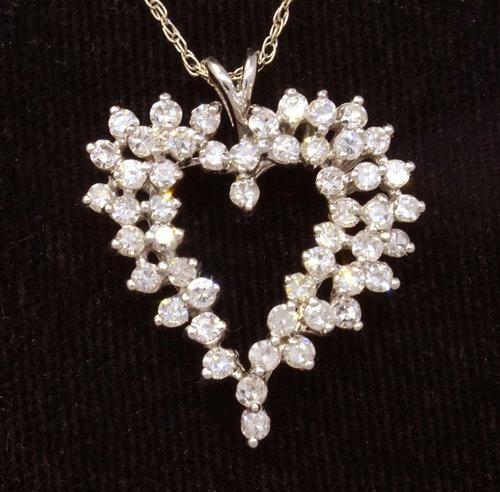 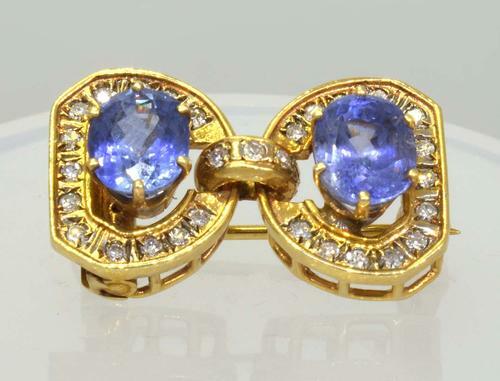 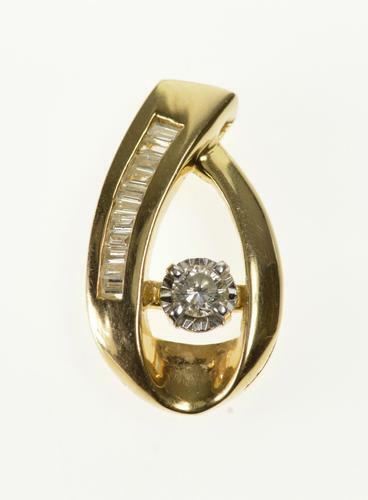 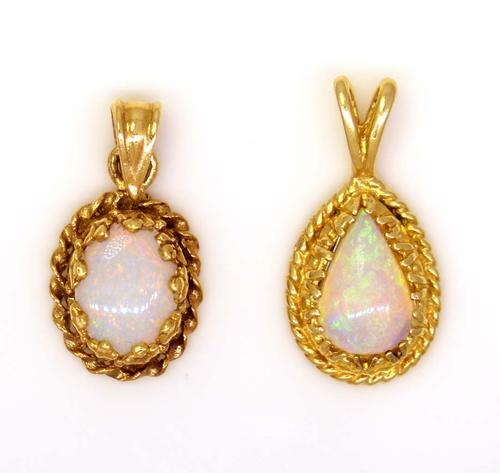 The perfect auction for all jewelry lovers. 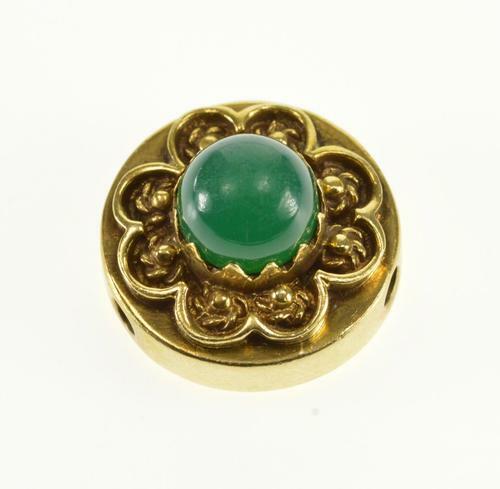 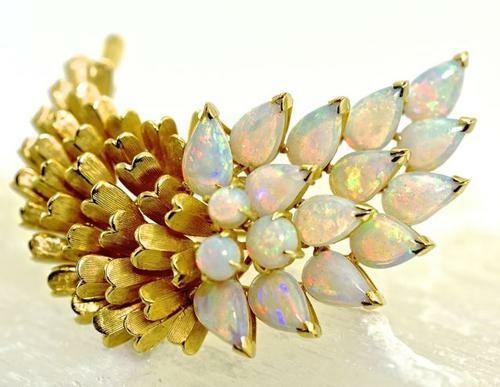 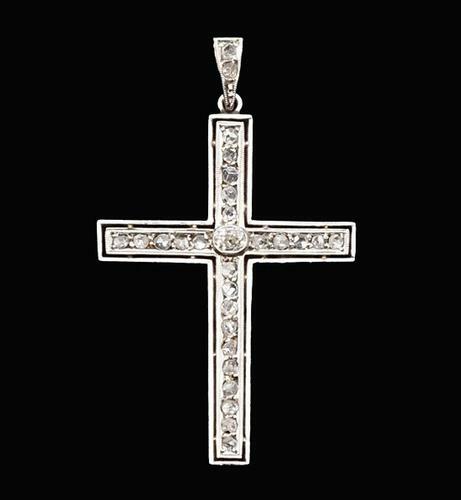 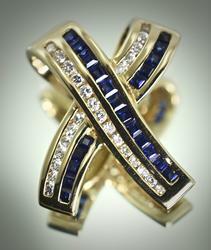 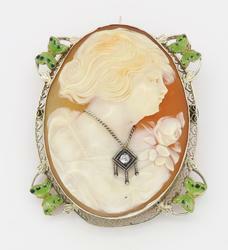 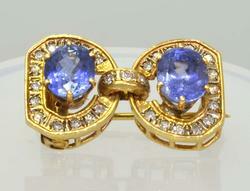 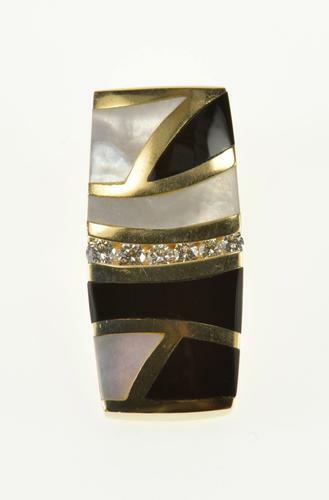 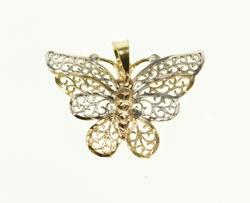 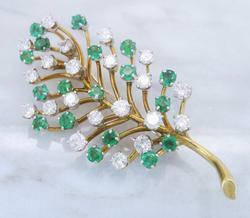 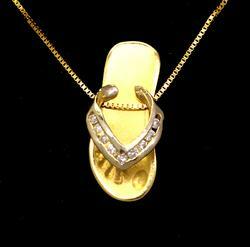 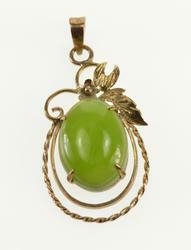 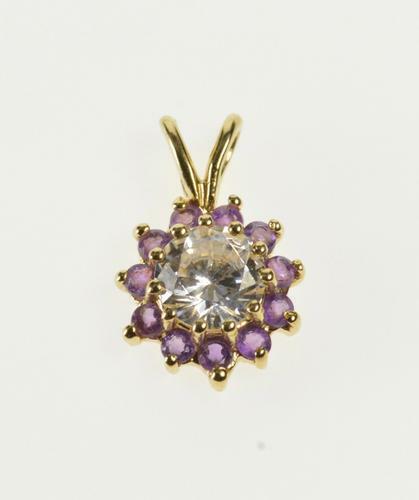 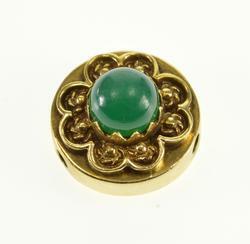 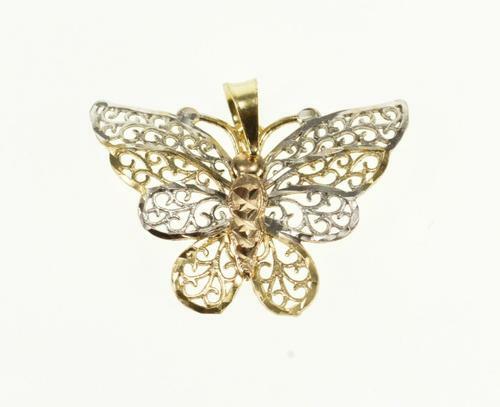 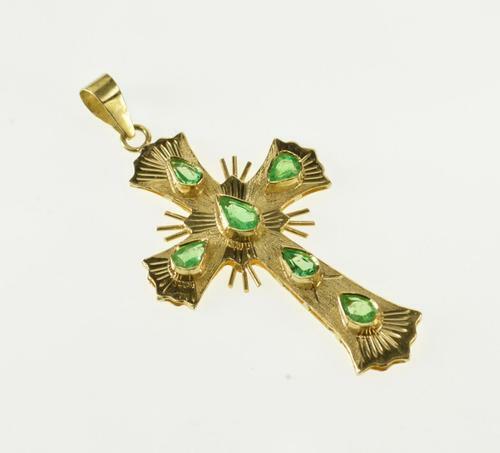 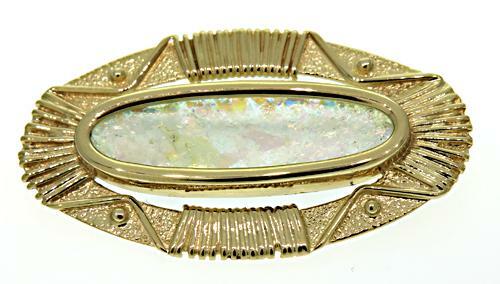 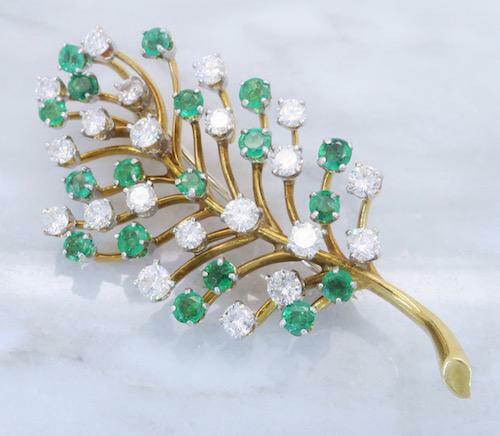 Check out our collection of jewelry, brooches, pendants, and more. 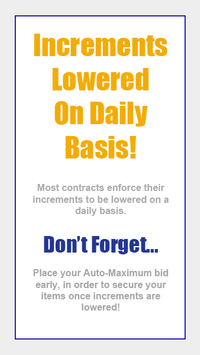 Place your bid today!